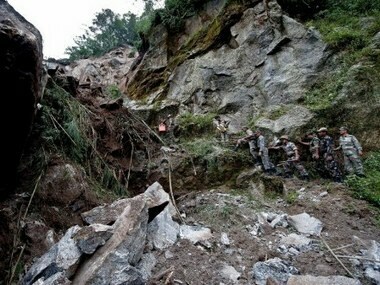 One body was recovered on Tuesday from debris of the houses that collapsed in landslides which struck an industrial estate in China. 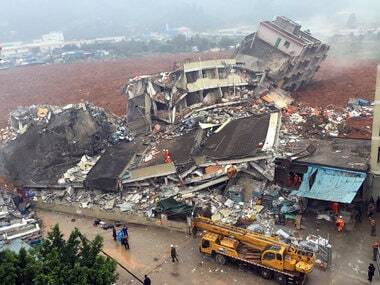 At least 91 people were missing on Monday, a day after a massive landslide buried dozens of buildings in China. 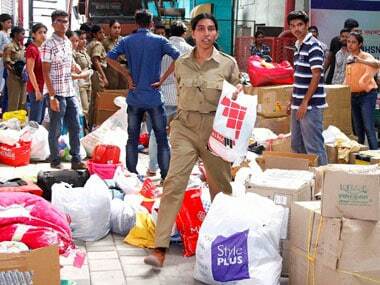 Both Hindus and Muslims are distributing food at Parthasarthi temple in Triplicane where a large number of victims have taken shelter. 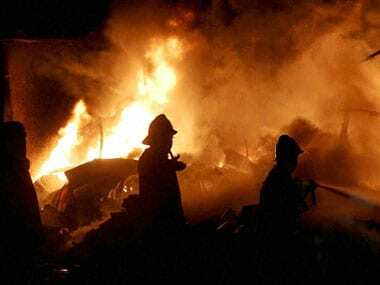 Two persons were charred to death and eleven others injured in a fire that gutted over 1000 hutments in a huge slum colony located in suburban Kandivali. 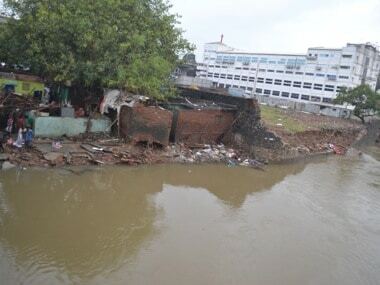 Even as the situation in Chennai has started improving as water levels are now going down, there are still a lot of areas which are yet suffering from the effects of the disaster. 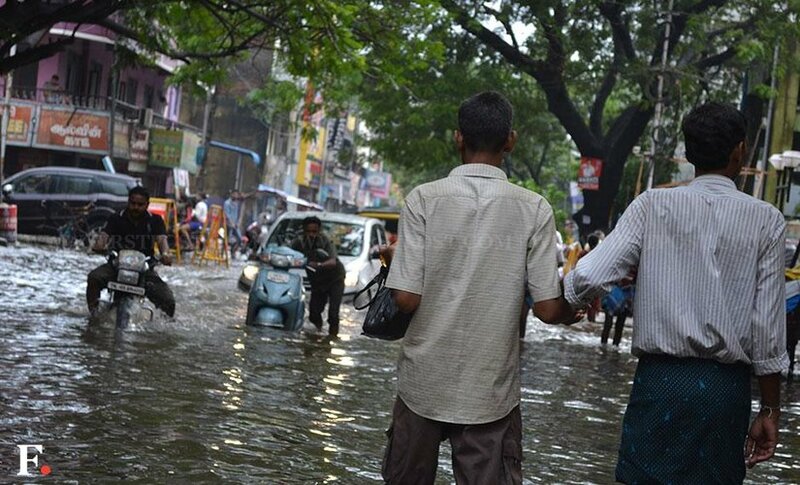 Areas like West Mambalam and Kasi Theatre Bridge are some of the worst-affected areas in Chennai. 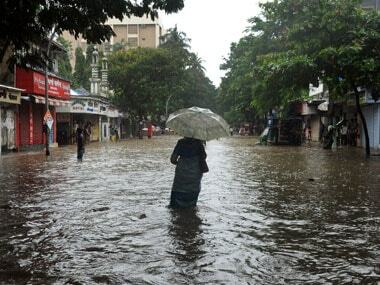 Defence forces have called off aerial sorties for rescue operations in flood-hit Chennai which is limping back to normalcy. The toll from a landslide in Myanmar's Kachin state has risen to 104 as the rescuers recovered more bodies, officials said on Monday. A landslide near a jade mine in northern Myanmar killed up to 60 people and left more than 100 missing.